Decorating just one tree like this takes some serious time, patience and skill. 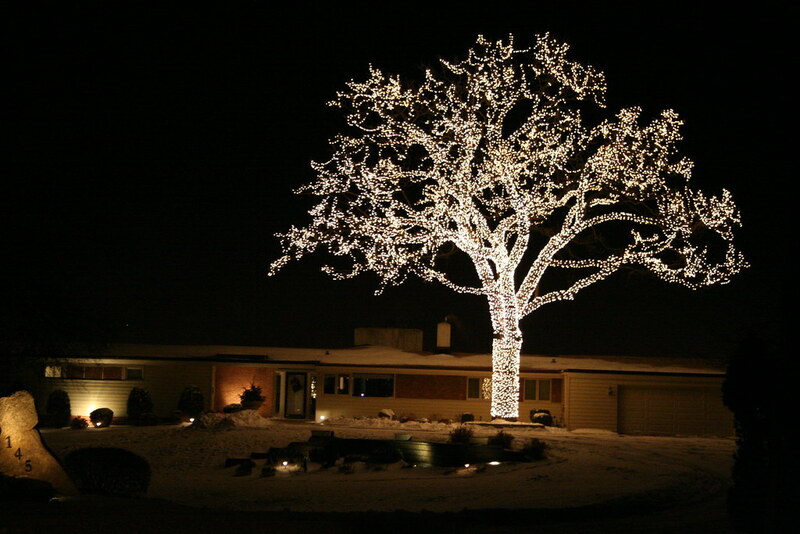 If you happen to know the specific location of this impressive but classy Christmas light display in Bloomington, Minnesota, feel free to share the info with the class. Every year I look forward to seeing that tree lit up as I cross the river into Bloomington via the Cedar bridge. Beautiful.